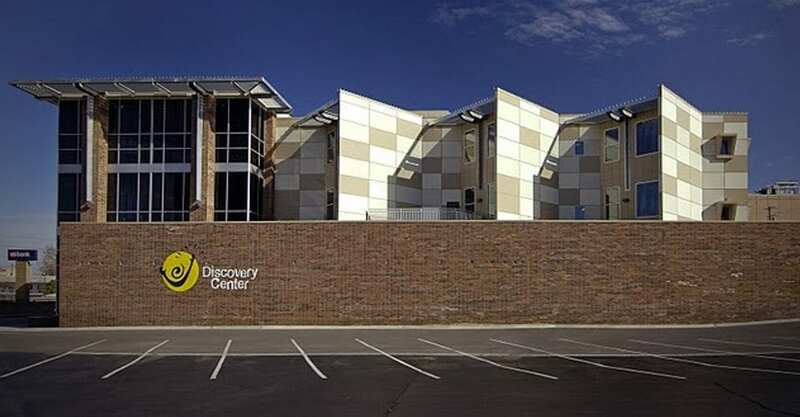 Discovery Center is an ideal destination because it has something for everyone– families, school groups, adults, and children. We provide a playground of hands-on, interactive exhibits that elicit a surprising, delightful, and inspiring educational experience to make learning science, technology, engineering and math more accessible and relevant to everyday life. 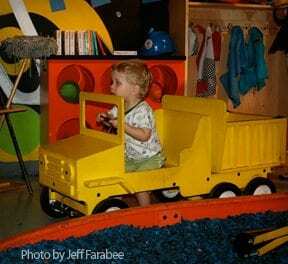 Long respected as the leader in the region for unique and engaging educational experiences, Discovery Center has more than 200 interactive, hands-on exhibits in more than 50,000 square feet of space. DCS also offers approximately 40 educational programs on various topics of science from geology to chemistry, physics to health and life sciences, culture to nanotechnology, and much more that target birth to 90+ years of age.